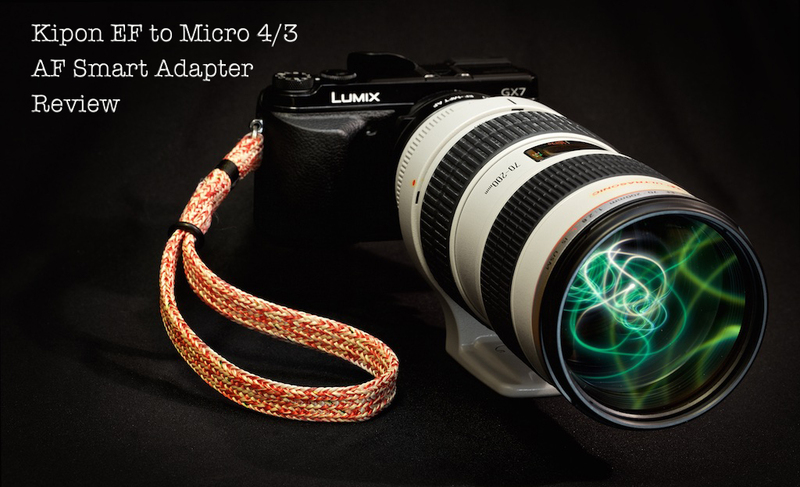 The Kipon EF Lens to Micro 4/3 mount smart adapter is a fairly big deal. 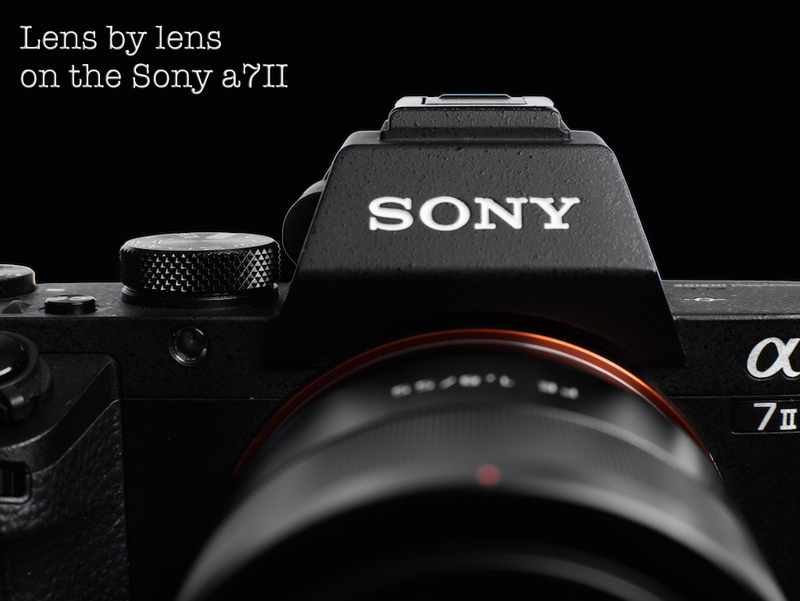 Not just because it enables aperture adjustment for the electronically controlled EF line of lenses when adapted to a micro 4/3 camera body, but it has also bridged the proprietary technology to gain the use of full auto focus and lens based image stabilization capabilities. 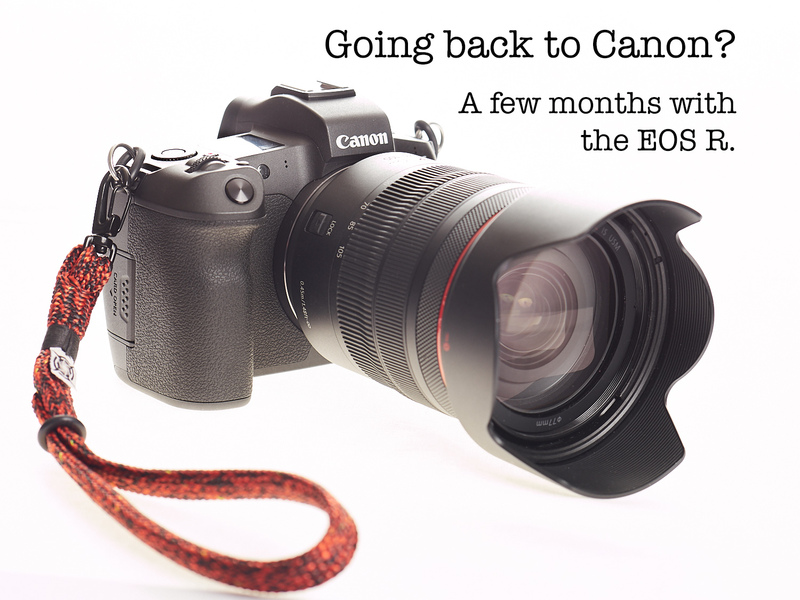 Having followed a fairly similar path into the micro 4/3 world as I would imagine many others, I came from a long standing investment in the Canon system. I still shoot my Canon full framers, and have compiled some very nice glass over the years that tends to sit on the shelf more often now that I shoot the micro 4/3 system. I’ve been waiting for a solution to merge my two beloved systems, and Kipon has produced it. 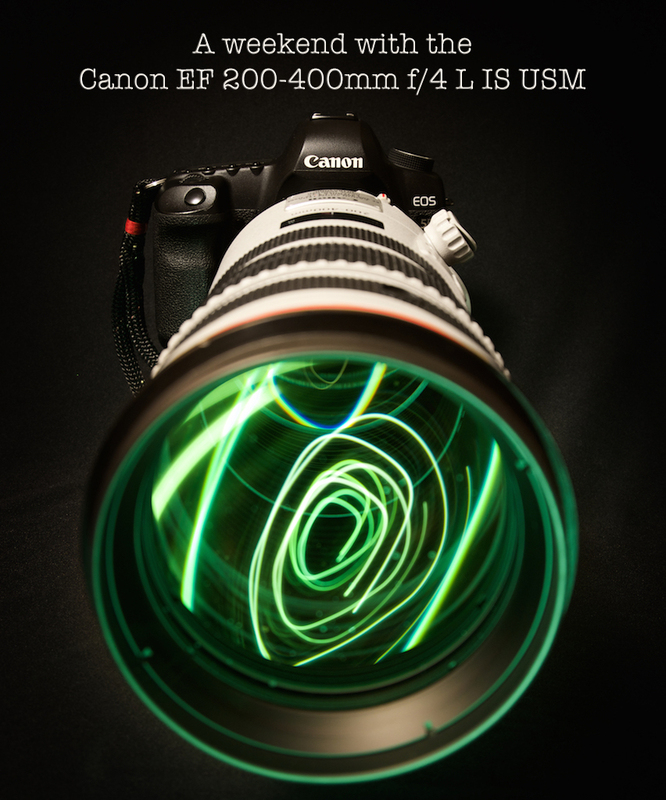 *A weekend with the Canon EF 200-400 f/4 L IS USM zoom lens. What a weekend. Sore arms and shoulders and my eyes are still recovering from the sun glare off the water, this weekend found a large, North American regatta fall into our backyard. As a sponsor of the regatta (representing two sponsoring companies) I was able to talk my way onto a customer and friend’s chase boat. Of course, it provided me an opportunity to rent one of Canon’s super tele monster lenses, so that’s what I did. Stabilization. A term that, before a handful of years ago meant “tripod,” or physical bracing technique, has grown to provide various hardware solutions within our camera system of choice. 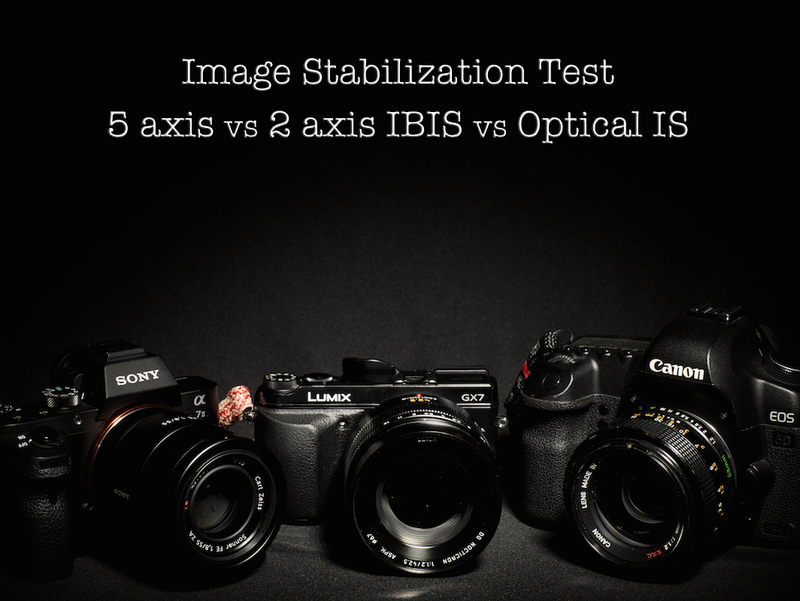 We as consumers have been lucky to have stabilization options within most all digital camera systems, and while image stabilization isn’t going to remedy all problems, it is certainly a nice feature to have. 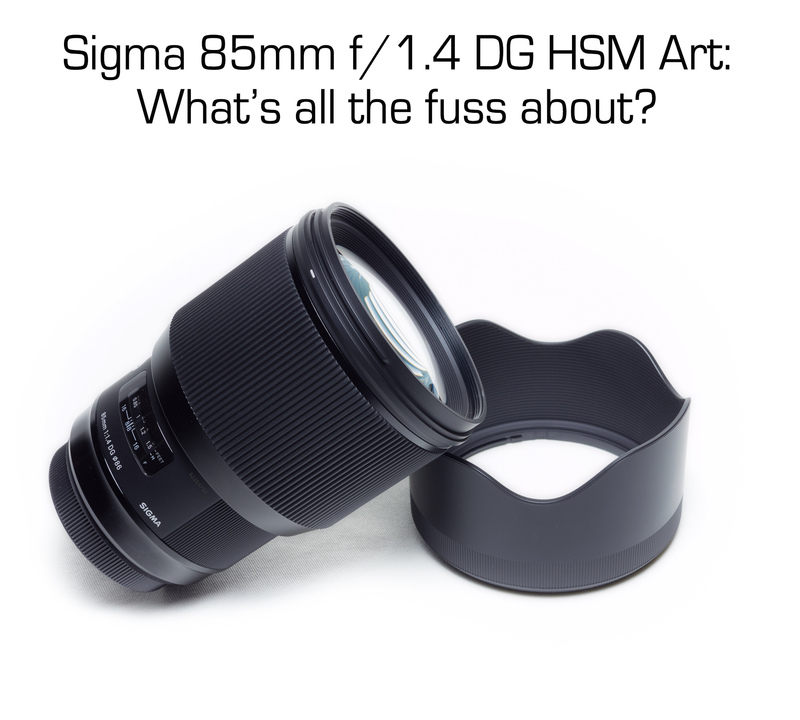 I’m awaiting a new Panasonic GX8 to arrive within the next couple weeks which will boast a new, dual IS system incorporating both an on sensor IS and lens based IS solution, but before that time, I wanted to really see how the first full frame, 5 axis on sensor/in body image stabilization (IBIS) system from Sony compares to a very good lens based image stabilization (IS) system in the Canon EF lenses, and a better than often credited 2 axis IBIS system from Panasonic’s first foray into on sensor stabilization, in the GX7. Come on in to see my three different comparisons between these three different offerings, and see if there is a clear winner.